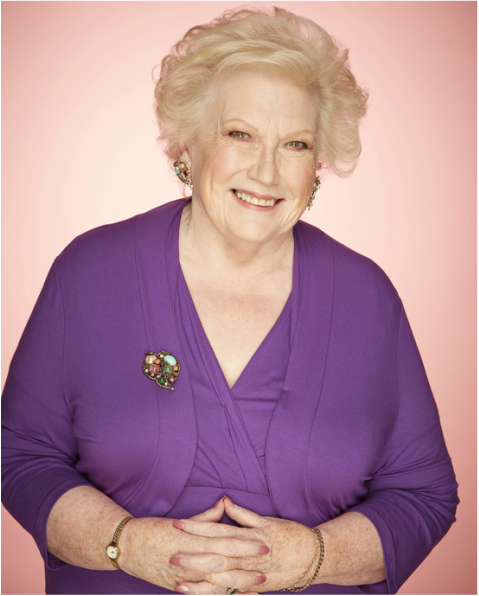 As a TV personality, Denise Robertson had great amounts of experience and confidence in front of an audience. Her skills as a spokesperson included positivity, a sense of humour and credibility as she was known for giving expert advice. Below is an example of an interview she recorded with BBC London about carers. If you're interested in a TV personality spokesperson for any radio or TV interviews please get in contact with us. Denise Robertson MBE, DL (born 9 June 1932 died 2016.) was a British writer and television broadcaster. She made her television debut as the presenter of the Junior Advice Line segment of the BBC's Breakfast Time programme in 1985, though is perhaps best known as the resident agony aunt on the ITV show This Morning since its first ever broadcast on 3 October 1988. Robertson briefly hosted her own television series Dear Denise in 2000. She also featured as a love and relationships pundit on Dave Gorman's Important Astrology Experiment in 2002. She had an advice website called DearDenise.com and wrote a monthly column for national magazine, Candis. Robertson also made regular appearances on Channel 5's Big Brother's Bit On The Side. In February 2016, she was diagnosed with pancreatic cancer. In 1998, Robertson was appointed a Deputy Lieutenant of County Durham. She was given the Freedom of the City of Sunderland in 2006 and appointed a Member of the Order of the British Empire (MBE) in the Birthday Honours that year for "services to Broadcasting and to Charity".